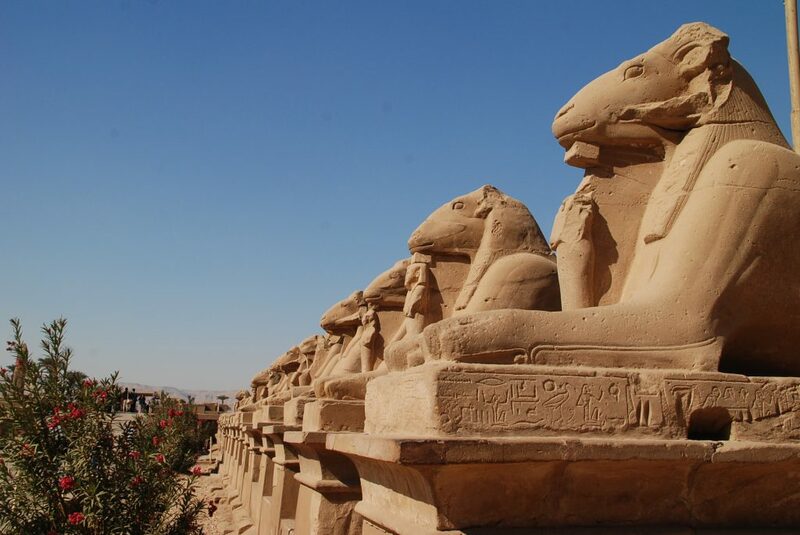 We are a group of friendly people interested in all aspects of the archaeology and culture of Ancient Egypt. We hold monthly meetings that are free and open to the public, as well as occasional seminars and social activities. Come join us as we meet with the most important Egyptologists, art historians and archaeologists of our day. North Texas ARCE is a chapter of the American Research Center in Egypt. The American Research Center in Egypt works to preserve and increase knowledge of Egypt’s heritage. ARCE is a non-profit funded by the Department of State, major grantors, and a world-wide membership of both individuals and institutions, mostly academic. 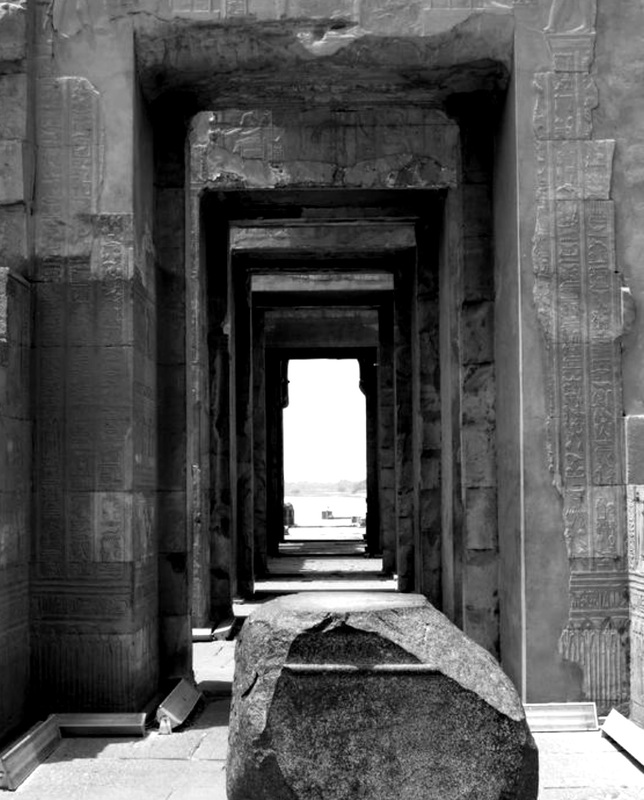 Joining ARCE supports preserving and increasing knowledge of Egypt’s heritage. When you affiliate your ARCE membership with the North Texas chapter, ARCE rebates a portion of your membership fee to the chapter and you become a voting member of North Texas ARCE. North Texas ARCE sends meeting notices and change information to subscribers. Subscribers may unsubscribe at any time. NT-ARCE does not sell or share your information, or provide your information to anyone unless legally required.